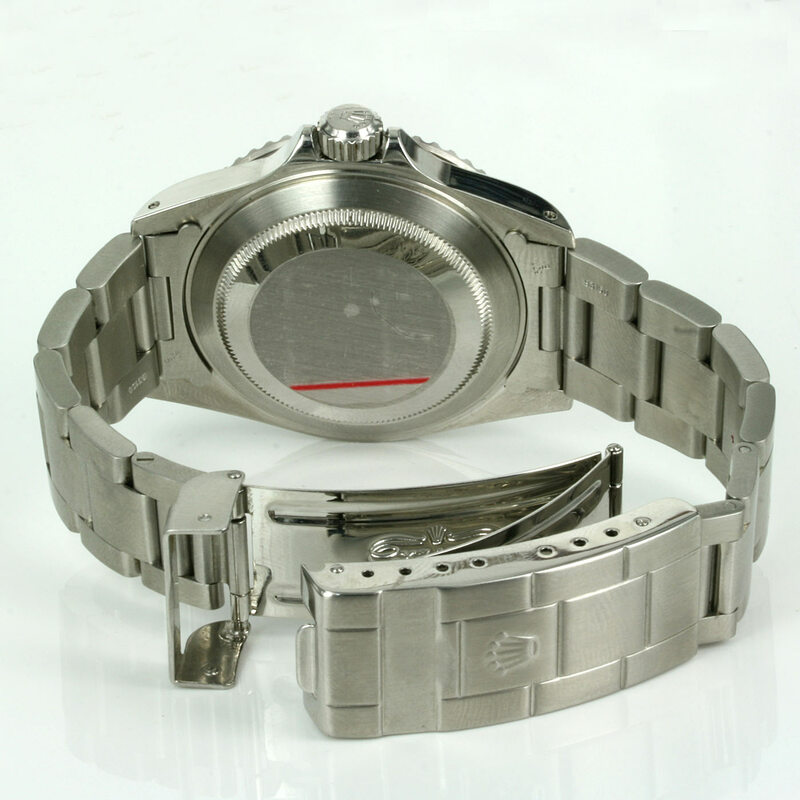 Product code: W309cc Categories: Sold Items, Sold Rolex Watches. 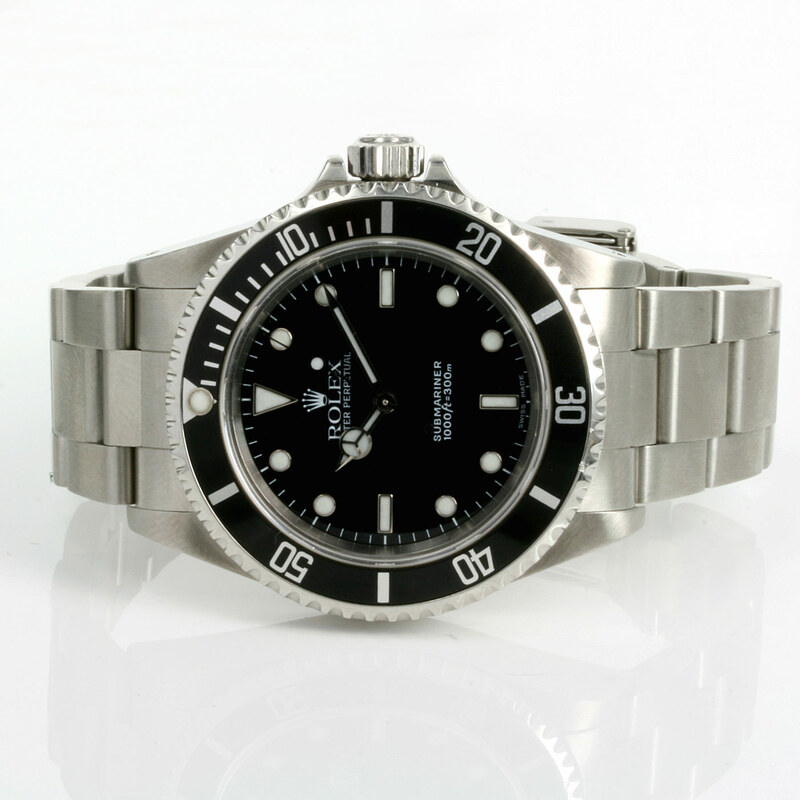 Without a doubt one of our most popular Rolex models that we sell would easily have to be the Rolex Submariner and in recent years the Rolex Submariner no date model has become incredibly sought after. And here is a great looking Rolex Submariner model 14060 that is in brilliant condition including the band and looks great on the wrist no matter when or where it is worn. Able to go down to 1,000 feet/ 300 meters the Rolex Submariner not only looks like a great sport model but was designed to achieve this incredible depth. Fitted on the Rolex Oyster band and with a case size of 40mm plus the Rolex screw down crown, inside is a fully automatic Rolex movement that has been serviced and comes with our 12 month warranty. With the sapphire crystal for added durability and with the absence of the date window magnifier giving this Rolex a nice clean look to it, this is one Rolex model that will always look and feel great on the wrist in or out of the water. A true classic Rolex model in excellent condition.